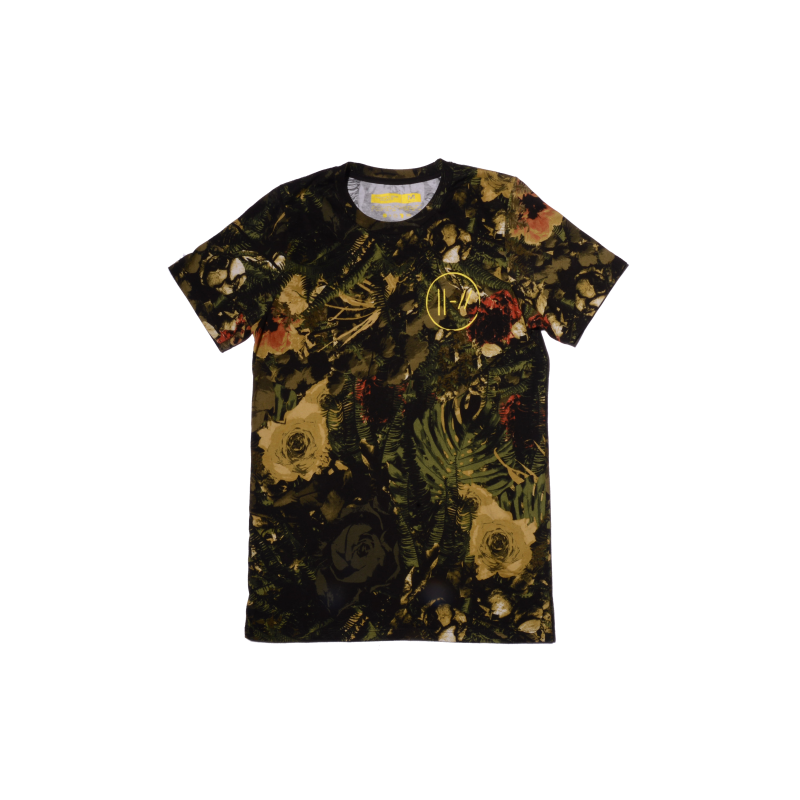 The Logo T-Shirt here comes from the Camo Collection. It is exclusive to the online store. The item features the band logo on the front of this t-shirt. 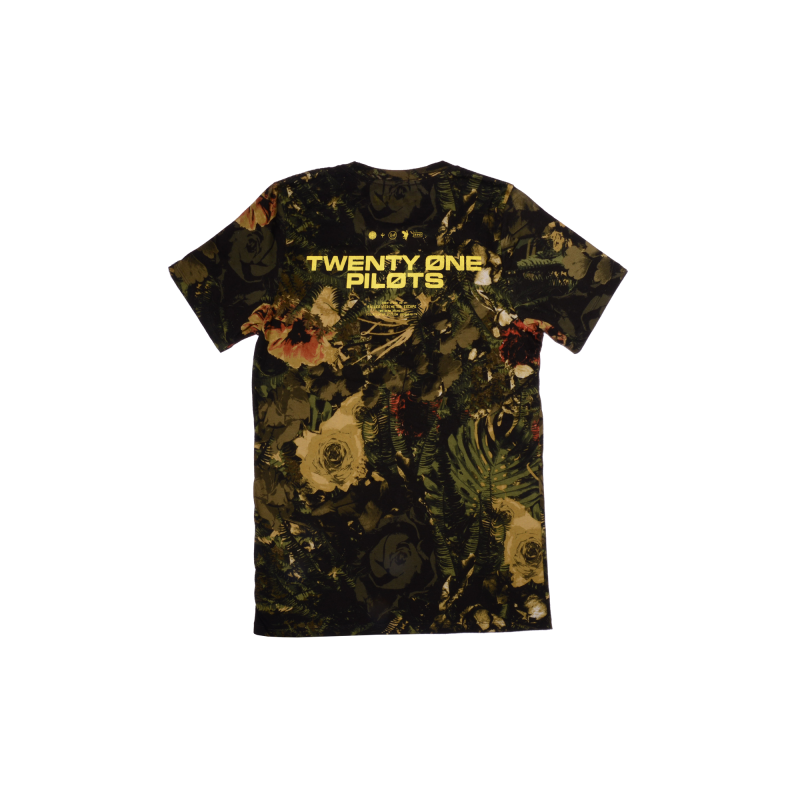 The back features the band name and “Identified as Failed Perimeter Escape By Dema Council Violation of Section 15398642.14” The design is printed on a custom t-shirt, 100% cotton.